By special request, I’ve created a list of 5-free nail polish that are also free of animal testing and ingredients and thereby making them also cruelty-free and vegan! 5-free nail polish are free from 5 chemicals commonly found in conventional nail polish which are Formaldehyde, Toluene, Dibutyl Phthalate (DBP), Camphor, and Formaldehyde Resin. Below you will find a list of vegan and cruelty-free nail polish that are 5-Free or more! Please note that all nail polish mentioned below are vegan but the brand as a whole may carry other non-vegan items like nail treatments, lipsticks, lotions, etc. Which one of these are your favourite? I’ve never heard of most of these brands. Where can I shop for them? I love Zoya and Julep. I also use Black Dahlia Lacquer, Frenzy Polish and KBShimmer which are all 5 free. Isn’t Butter London nail polish 7 free? 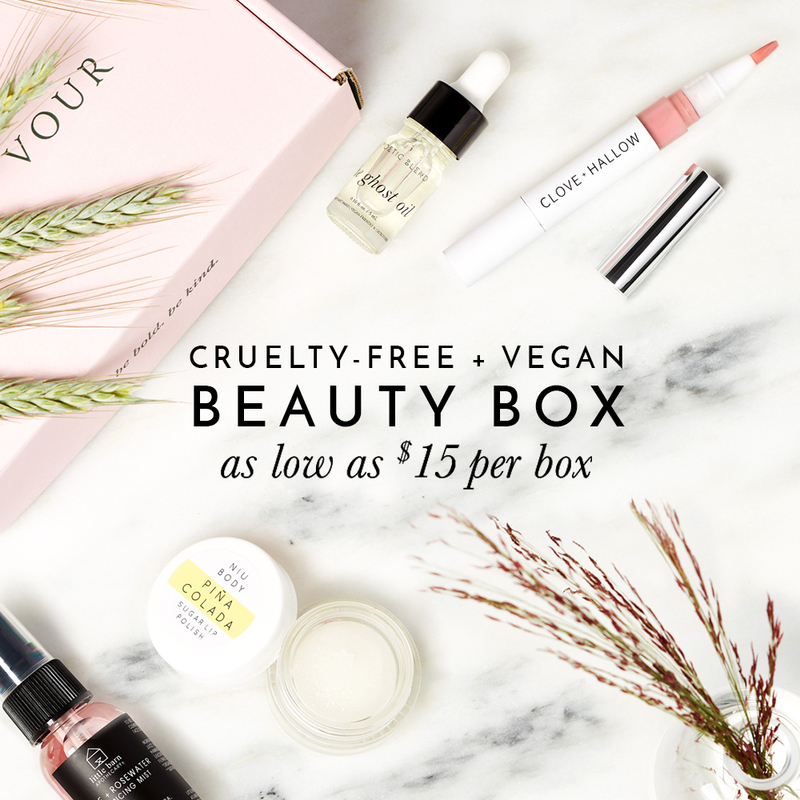 I received information that some of butter LONDON’s nail polish are not vegan and the brands mentioned in this post all carry 100% vegan nail polish so to avoid any confusion, I decided not to include butter LONDON.